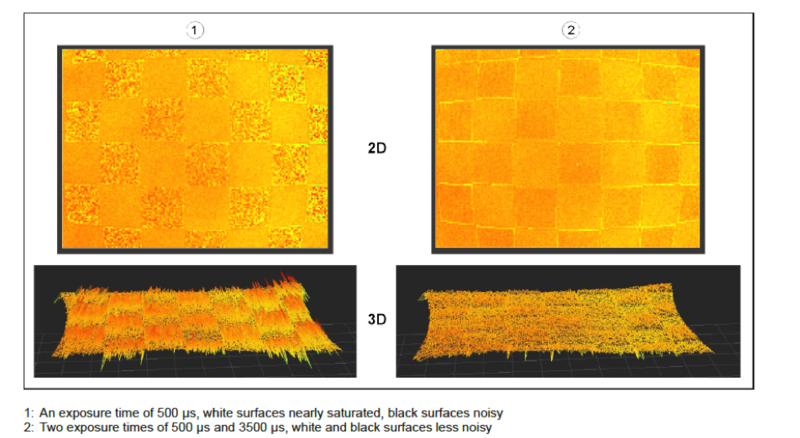 Here you will find answers to the most common questions about O3D and industrial image processing. Did not find any answers? Send us your questions. Our experts will gladly help you! Is it possible to save an application/configuration on the O3D3xx? It is possible to save up to 32 applications permanently on the O3D3xx. The O3D3xx sensor (O3D300/302/310/312) can save up to 16 models inside of one application (only in user defined applications). Each model can contain up to 64 ROIs (Region of interest). Is it possible to connect the unit via ProfiNet? ProfiNet, like Ethernt/Ip and TCP/IP are possible fieldbuses. The ProfiNet and Ethernet/IP connection is only available for the sensor version of the O3D3xx. 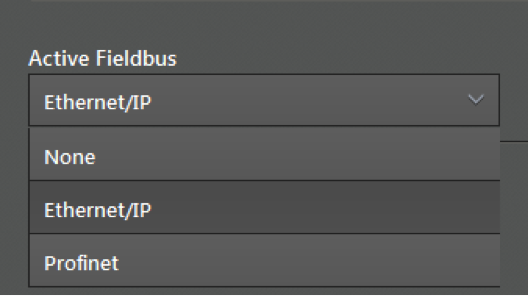 You can use the different field busses for triggering the unit or receiving details about the actual application. There are different commands for different parameters, like statistics. Is it possible to switch between applications? The O3D3xx has the possibility to switch between this applications. 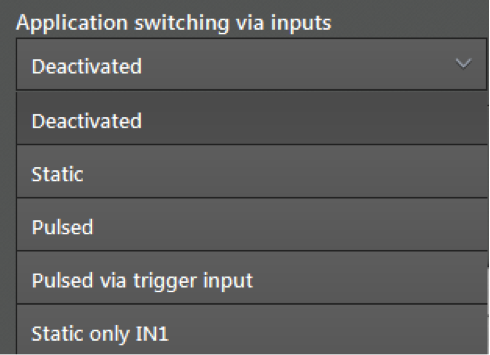 It possible to use digital inputs for switching between those applications. There is also the possibility to switch the applications over the plc. Is it possible to upload an applicatio tot he O3D3xx via the plc? The most PLCs don’t have enough memory to save an application. This is the reason why we can’t upload applications via a PLC at the moment. PLCs also have very often issues with big amount of data. Especially receiving/sending big amount of data is tough for PLCs. The completness wizard is not providing the functuion to set the ROIs free. This is the reason I can’t solve my application. Is there a way to place the ROIs free? At the end of a completeness wizard, you have the possibility to switch to the user-defined-mode. 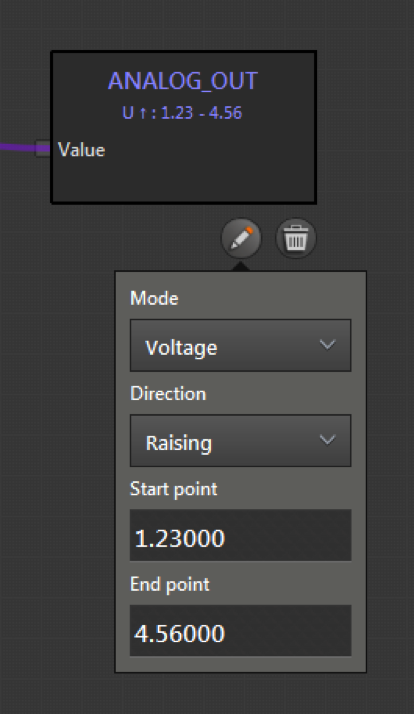 There you can change the position of the ROIs free and you also can change the shape of them. How does a good 3D image look like? A good 3D image is depended on differend factors. Like exposure time, filter, etc. Depended on the scene you have to choose different settings. In principle you should take care that the darkest object and the brightest object in the scene is neither over saturated nor under saturated. Higher exposuretime will decrease the noise in the image, but the evaluation time is increasing and movement in the scene has bigger negative impacts on the evaluation of the scene. Is it possible to connect the O3D3xx camera (O3D301/303/311/313) to a PC? You can configure the O3D3xx camera (O3D301/303/311/313) via XML-RPC commands. Nearly every setting and parameter which you can activate via the ifm VisionAssistant is also possible to activate via XML-RPC. We provide sample code for C++ via our PMD-SDK. Samples for MatLab, OpenCV and ROS (opnSource over GitHub) are also available. All samples are built to show the handling and basics of the camera. There are not always suitable to solve the complete application of the customer. Is it possible to save/run own written code/programs on an O3D3xx camera (O3D301/303/311/313)? Normally we are not providing this function. But under certain circumstances we will provide this function. Please contact the technical manager Mr. Javier Massanell regarding this option. The analog output of the O3D3xx sensor (O3D300/302/320/312) is not working? If you use the “current” setting of the analog output, don’t forget to use a load resistance on the analog output. If not provided, the sensor will send an error message to and connected PLC and/or a connected ifmVisionAssistant. You can avoid this by switching from “current” to “voltage”. Please feel free to contact us via our contact form if you have any further questions.